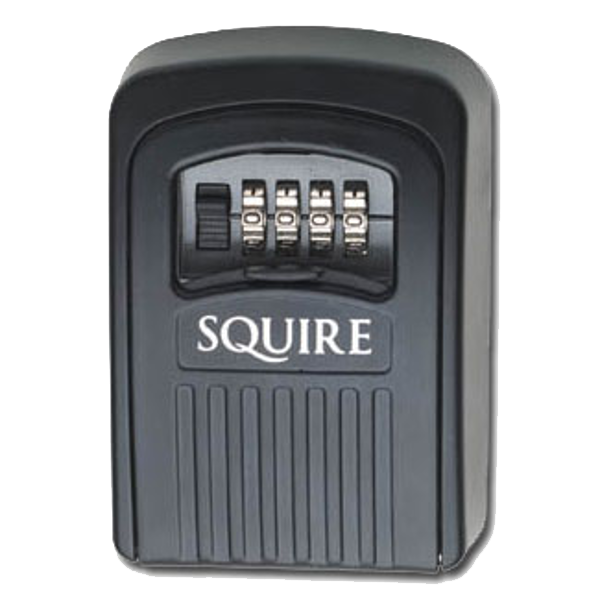 The Squire Key Keep 2 is the ideal outdoor storage solution to keep your keys safe and secure. Set your own access code with the 12 push button recodable combination lock, allowing access to only those who know the code. The weather resistant cover and durable construction make it a perfect choice for storing keys for holiday homes and rental accommodation. 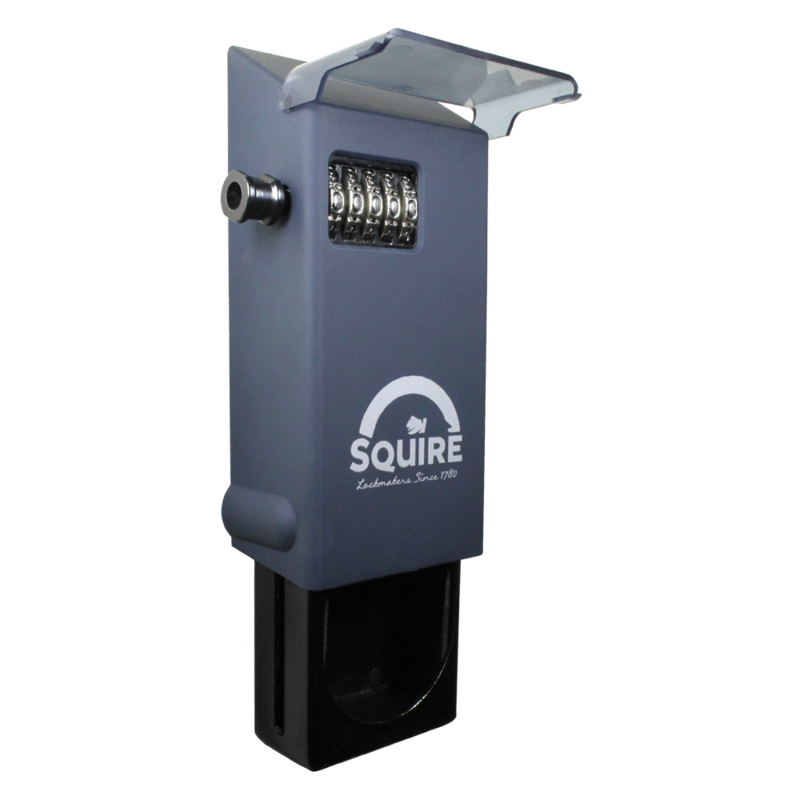 With the Squire Key Keep it is now possible to safely lock one or more spare keys outside your home. Only those you choose to give the 4 digit code to have access, making it ideal for emergency access, children, relatives, care workers, cleaners and many more. Thanks to its weather resistant cover, the Key Keep is suitable for both external and internal use, and is ideal for shed keys, garage keys and house keys. Never get locked out again… use a Key Keep! 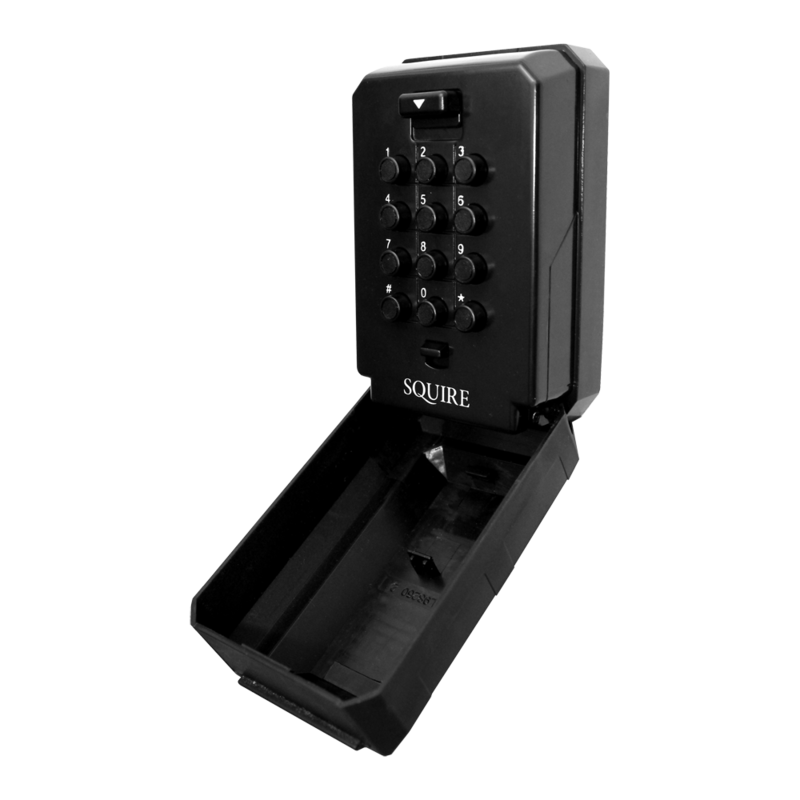 A step-up from its Key Keep predecessor, the Squire Stronghold Key safe offers users increased security for ultimate peace of mind outdoor key storage. Both Secured by Design and Sold Secure (Bronze) certified, this weather resistant, recodable combination safe offers users a staggering 10,000 locking variations. Supplied complete with fixings, this easy to install outdoor key safe is ideal for forgetful key holders or for properties with ad hoc visitors such as gardeners, cleaners and care workers.